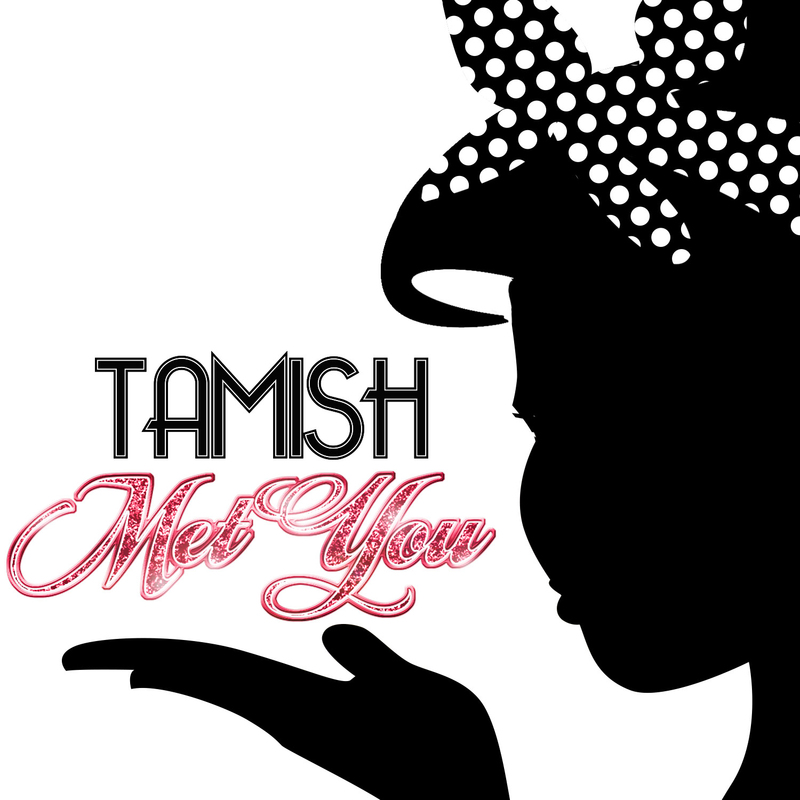 MET YOU by TAMISH | TAMISH | Welcome to TAMISH Online! MET YOU is a timeless, love song that speaks to the joy of meeting the love of your life. Please check out the EP Version of my DEBUT single, MET YOU, written and co-produced by yours truly. 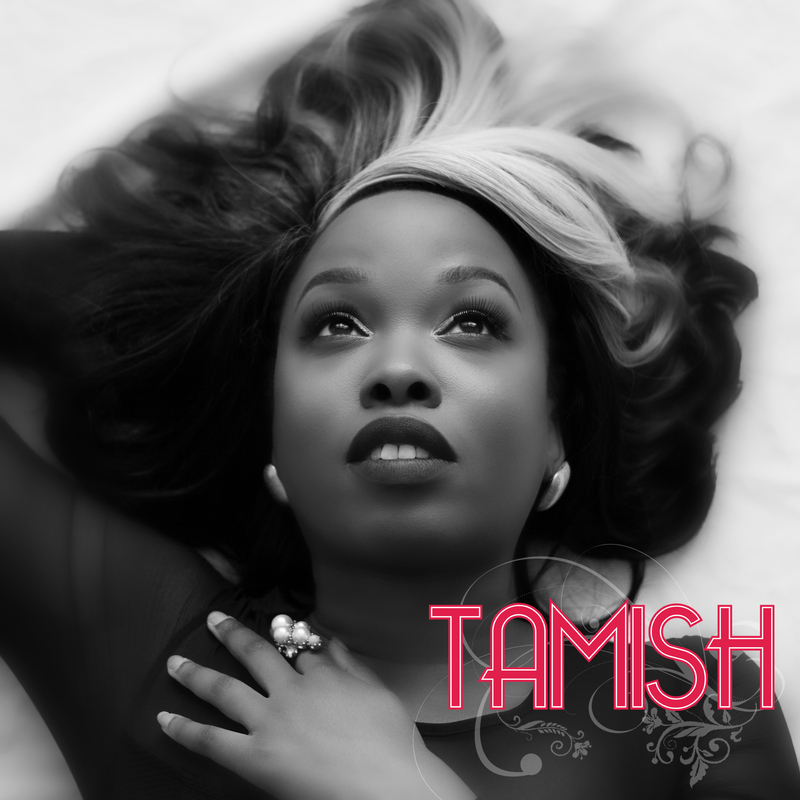 Listening to Tamish sing Met You is to hear the Love of God. Witnessing her growth is an example of the Power of God. She is special beyond belief, and Met You is an amazing song. 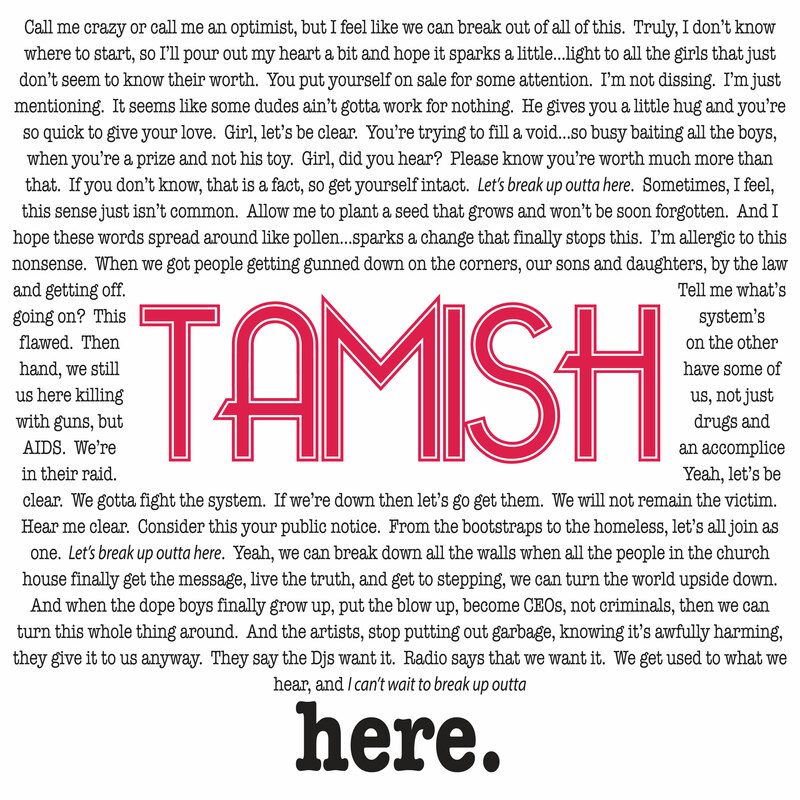 I had the privilege of Tamish performing this lovely song at my wedding, and she had everyone in awe. I could not have asked for a better performance.